Celery juice claims to be the new miracle brew and sells for almost four dollars a bottle in most local stores. Since the beginning of January, there has been about 454% increase in the sales of celery juice in the United States. This social media craze claims to aid with weight loss and digestion, reduce inflammation, and even prevent cancer. So, is this true? Is celery juice worth hype? Well, let’s break it down. An expensive, blended option with some of the benefits above. The juicing process strips away fiber and leaves the liquid and some vitamins and minerals. Fiber is what makes people feel full and research does support that a diet high in fiber aids in weight loss. However, there is no scientific evidence that drinking celery juice actually aids weight loss. Celery juice is made from roughly an entire head of celery, so when compared with celery, celery juice is potentially more hydrating because not a lot of people would eat an entire head of celery in one sitting. In addition, celery juice is bitter, so most people are tempted to add sweeteners to enjoy the taste, which increases total calories and sugar. As for preventing cancer? There are certain types of fruits and vegetables that protect against cancer. However, there is no research specifically on whether or not consuming celery juice is one of them. So, is it worth the hype? Nope, but it’s really up to you! 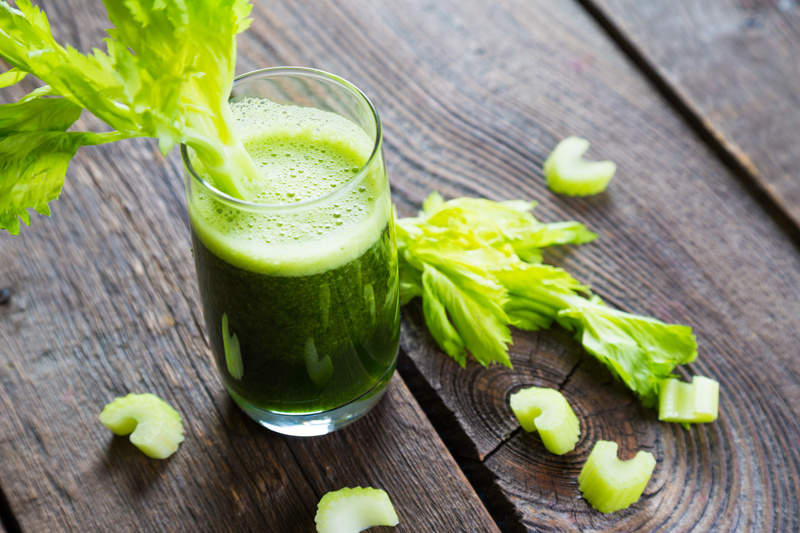 Drinking celery juice won’t harm your body, but it could hurt your wallet. The benefits you get from celery juice can also come from adding more vegetables into your diet. The bottom line is celery juice can be a healthy part of your diet, but it is not a miracle brew that will make you invincible. If you enjoy the taste, try blending a whole head of celery into your morning smoothie to get the same benefits plus the fiber. Celery, in its natural form, is an excellent addition to a healthy diet. A common snack is celery with peanut butter topped with raisins! Dietitians almost always recommend eating your food versus drinking your food, but at the end of the day – it’s your choice on how you want to consume your vegetables! Haley Bishop is the Registered Dietitian at the Midlothian and Swift Creek American Family Fitness locations. She holds a Bachelor of Science Degree in Nutrition and Dietetics with a Sports Administration concentration and a Master of Science Degree in Nutrition Science from Samford University. She completed her Dietetic Internship from Samford University in 2017. Since earning the credentials Registered Dietitian, Haley has pursued a nutrition career in sports. She currently works as a Sports RD in the Athletic Department at Virginia Commonwealth University. Her focus is to work with athletes on nutrition strategies that maximize performance. Her background and experience as a collegiate rower help her connect and relate to athletes of all ages. 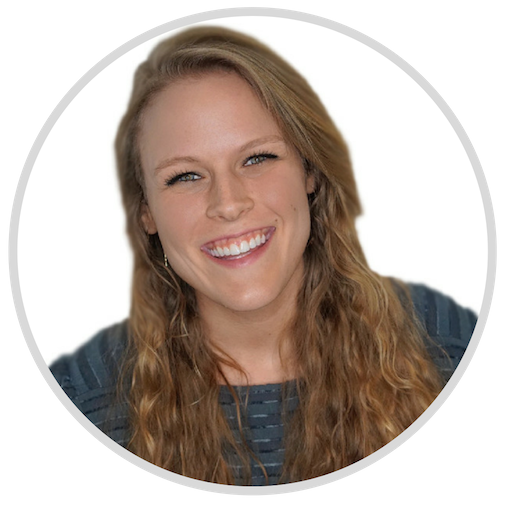 At American Family Fitness, Haley enjoys helping people across the lifespan achieve their personal health and wellness goals through better nutrition. Schedule a nutrition appointment with Haley.